A new way to get meteo on your Joomla! website. 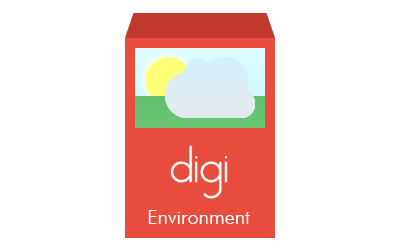 Watch the weather on Joomla by Digi Environment. A cute animation of an environment to represent your city or town. You can set your city, city time and city logo, then colours of sky and ground, sun and moon or set their images, and after, you can also set up background png images for every moment of the day, to make a real custom meteo animation for your Joomla! website with only few clicks.